Disclosure: This post is in partnership with belVita Breakfast Biscuits. As always, all opinions are my own and I only support those brands we purchase here in the Shaw Kitchen. 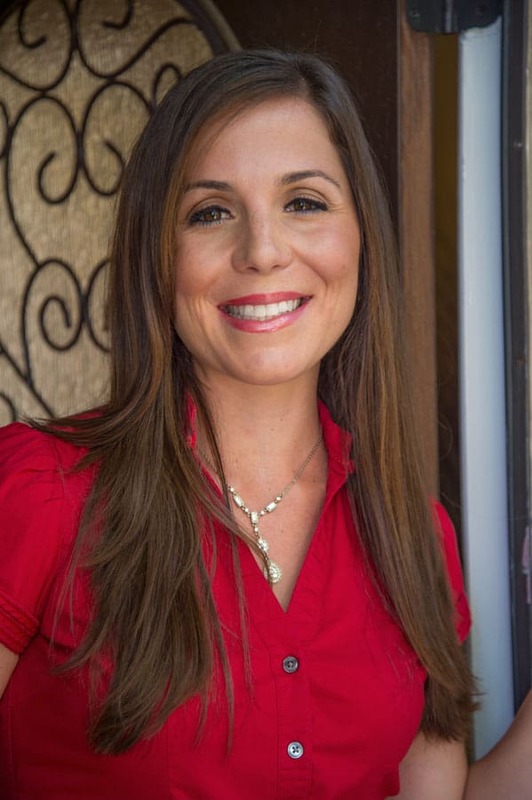 Thanks for supporting the companies that keep this mama running! As you can see, my energy has really shifted and I’m just trying to give myself lots of grace and go with the flow! While some days I have much more energy than others, most days I’m not super interested in making my delicious homemade French Toast Bagels from scratch and prefer to rely on a quick, wholesome, convenient option that satisfies and most importantly, provides both myself and Mr. CEO with energy to tackle the day. 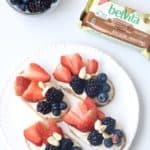 Plus, belVita Breakfast Biscuits are made with carefully selected grains and a gentle baking process to maintain and protect the inherent slow-release carbs (SRCs) which break down gradually in the body to provide 4 hours of nutritious steady energy throughout the morning. 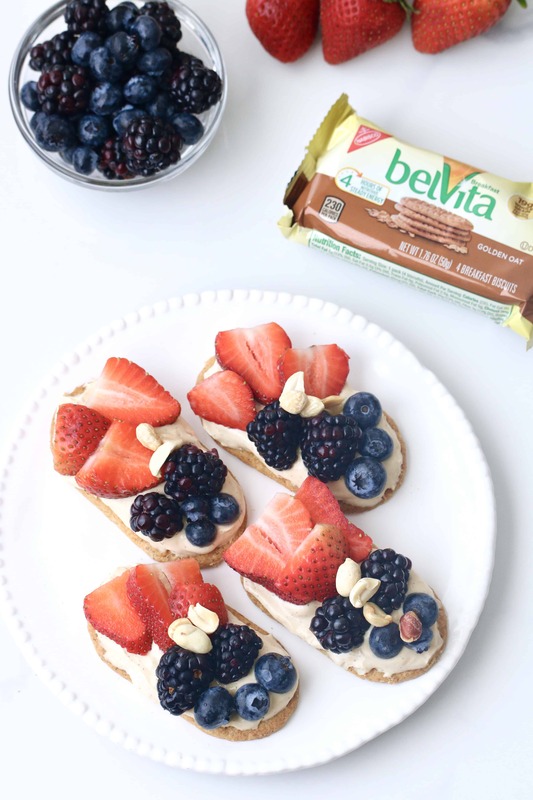 By pairing belvita Breakfast Biscuits with a serving of dairy and fruit, you’ll create a balanced breakfast comprised of three food groups (grain, dairy, fruit) which can help meet daily recommended nutrition goals. Pack belVita Breakfast Biscuits and a banana to enjoy with a latte as you head out to your morning destination. See, the possibilities are endless! In a small bowl, mix yogurt and powdered peanut butter until uniformly combined. 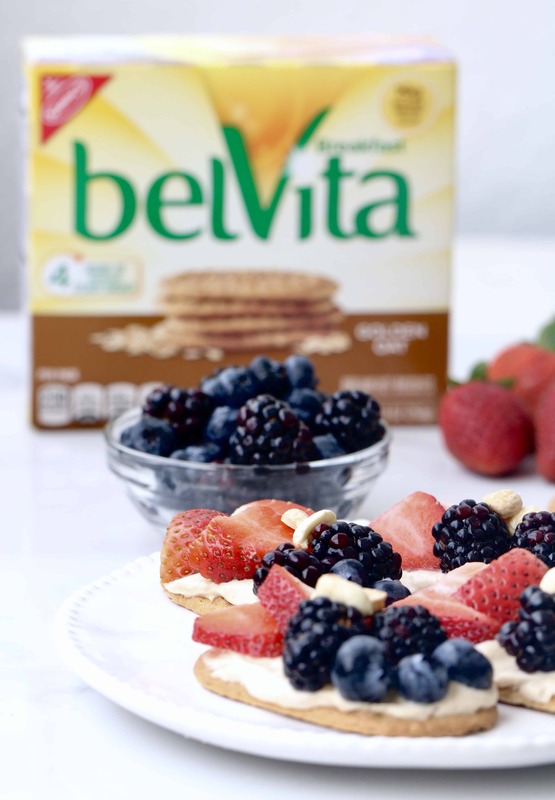 Spread yogurt evenly over each belVita Breakfast Biscuit, or approximately 1 ounce per biscuit. 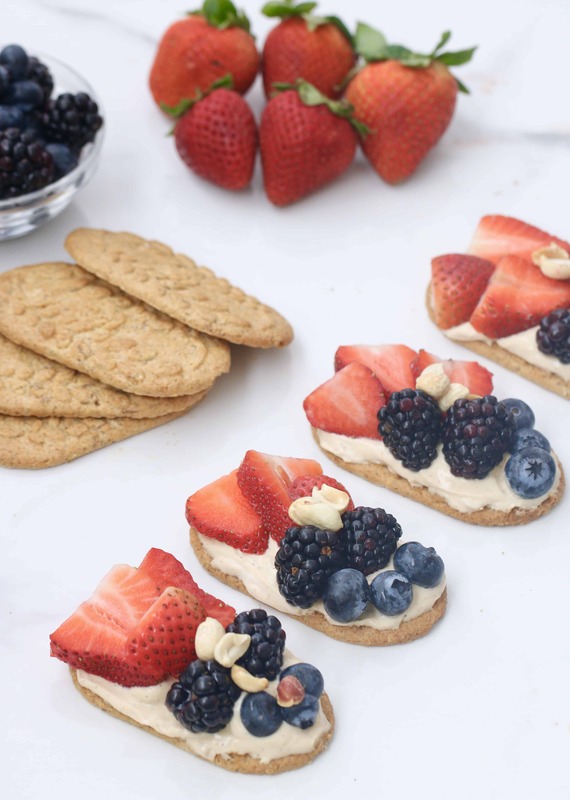 Top with sliced berries and a few peanuts. Enjoy with your morning beverage! Feel free to use the belVita Breakfast Biscuit flavor of your choice. This combination pairs perfectly with the Cinnamon Brown Sugar, too. Now, show me how you are redefining morning “norms” to fit your personal lifestyle and tag #mymorningmoment so we can all remind each other that delicious living does not have to be complicated! « 50 Vegetarian Protein Recipes + Nutrients to Pay Attention to When Going Vegetarian! Love this idea! Such a great way to make a snack more satisfying! These look delish! I love those Belvita biscuits! I definitely feel you on granting yourself grace and going with the flow. Most days, I just don’t have the energy to do what I want/need to! Phew, I am so glad I’m not alone! I’m eyeing your yogurt delights next on my list! Sorry your energy has been all over the place, but this looks like a great breakfast or snack to get through the day! Even non-preggo me wants to try! I hope you enjoy! And it’s a small price to pay for my miracle!! What an awesome breakfast idea! It takes Belvita breakfast biscuits up a notch! 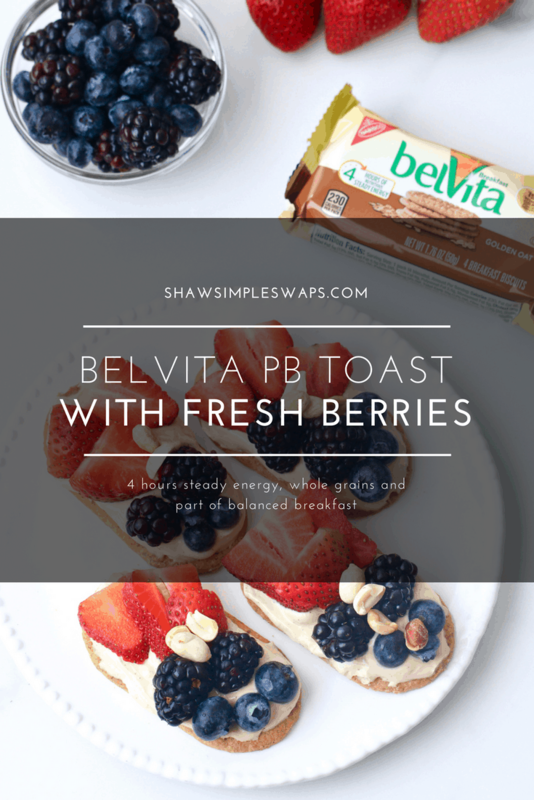 Loved these belvita toasts soo much, thank you! Even with no baby I am always looking for energy! This totally glammed up the dull breakfast routine!! Thanks! Such an easy breakfast idea! I love Belvita roasts but have never jazzed them up like this! Perfection! The only person who loves the belVita toasts more than me is Ransom! I can’t wait to make him this before school in the AM!